For products purchased less than RM100, RM15 delivery fee will be charged. We are using GDEX and PosLaju couriers for the delivery service. You will be provided with a tracking number per shipment. All products sold will not be refundable unless manufacturing defect. You can request for cancellation within 1 hour after the payment and order created. Your order will be cancelled immediately and we will process the refund. 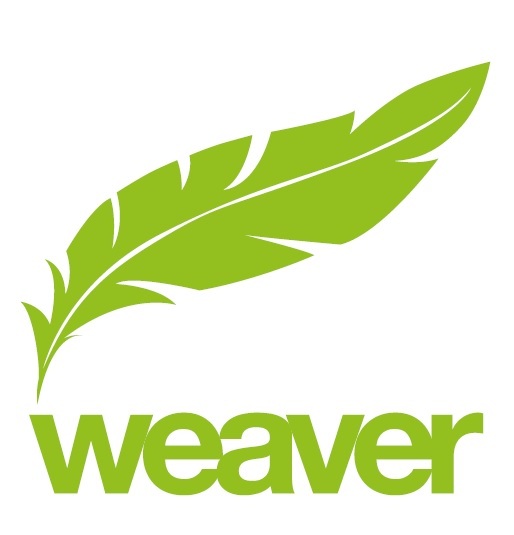 However, Weaver Asia is entitled to deduct 6% of the payment gateway fee and only give full refund of the product price (includes shipping charge). We can decline if you request cancellation outside of the given time, as sellers need to start preparing your order.